Many of you know I love Christmas and generally I'm more of a traditional girl, rich greens and bright reds, however this year, (if you haven't noticed!) I'm really loving the more natural, rustic look, with a touch of gold and a hit of sparkle. So why make a card and not play along to a challenge right?! 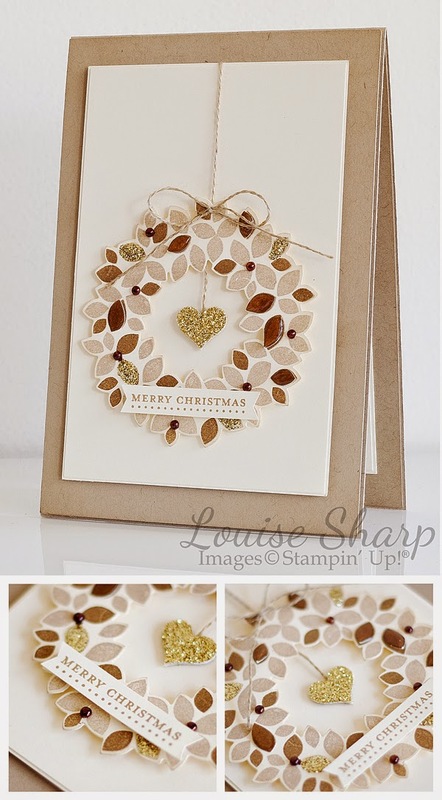 Over at Merry Monday the challenge is to create a Christmas card using creams, tans and browns. I cut some of the dark brown leaves out and glued just the corner, applied Crystal Effects and raised them a little after they dried. In 'real life' it gives the card a little more dimension. I coloured the pearls with the dark brown Blendabilities Alcohol Marker. Also, the little heart in swings, adding just a little bit more 'cuteness' - well that's what I'm calling it! Below is a list of the main products I've used. 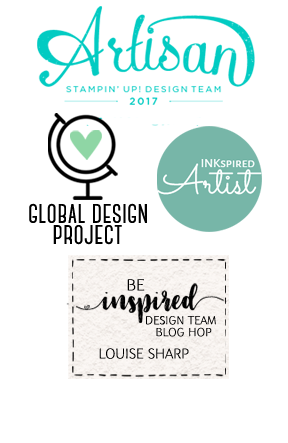 If you reside in Australia you can click on the image a purchase directly from my shop. 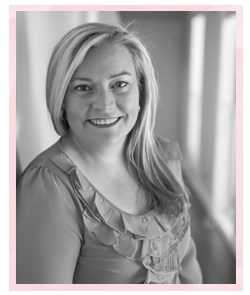 Just beautiful Louise, loving the rustic approach xox thanks for sharing! This is out-of-this-world beautiful, Lou. LOVE the shiny dark brown leaves, and the gold sparkly touches are gorgeous. Beautiful card, it shows itself off so elegantly. Thanks for sharing it. have a joy filled season. This is so pretty. Very elegant! This is simple, sweet and stunning! Thanks for joining us this week at Merry Monday! 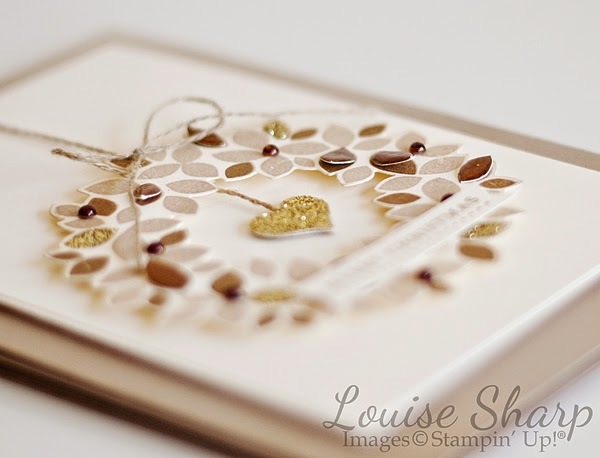 Gorgeous card- I love that gold glitter heart in the middle. Beautiful card! I just adore that little gold heart in the center of your lovely wreath. I love how you hung the heart in the middle of the wreath, super cute! I LOVE this rustic wreath, Louise! 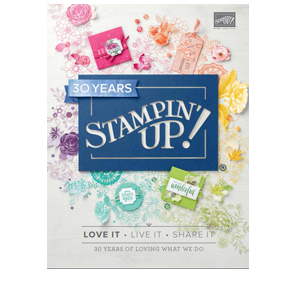 The sparkle and shine and that little heart make it a Wowza card! Thanks for sharing it with us at Merry Monday! Great job with the wreath and the placement on your card but love the heart! Perfect touch! I love your card and how you used the sparkle. Thanks for sharing this in Merry Monday! Very pretty wreath, love the golden heart in the middle!! Awesome such a great card love it. So perfect!! Love the gold heart!!! Thanks so much for playing along with us at Merry Monday. Beautiful card. I love your wreath and that heart is stunning. Thank you for joining us for Merry Monday this week. Such an elegant card, Louise. Love the shimmer & the little hanging heart is a perfect sweet touch. Love! Thanks for sharing.